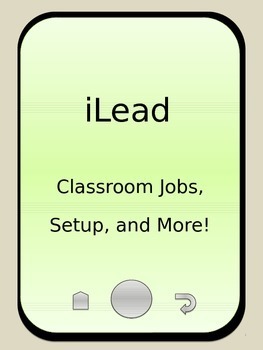 iLead is a great way to get students involved in your classroom community. 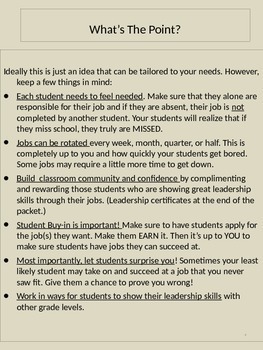 Through leadership roles, students will begin to take pride and ownership in your classroom and school. 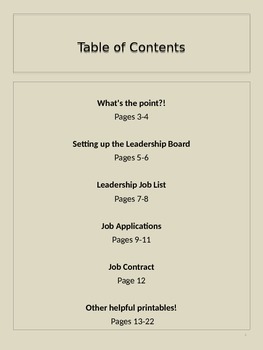 This packet walks you through how to set up the iLead program,includes printables, and templates, and is customizable so you can get your classroom running smoothly!